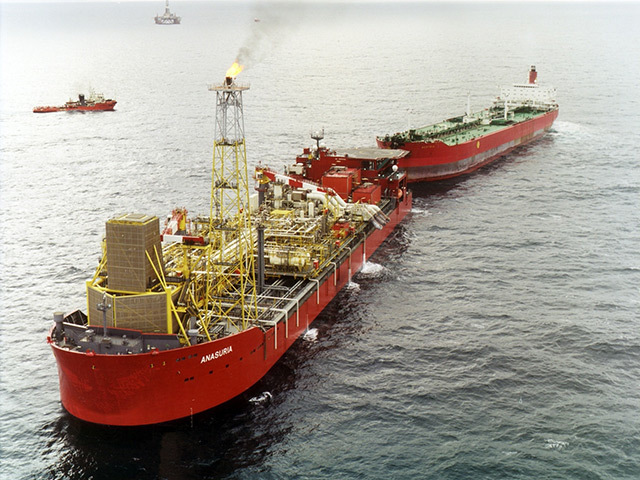 The North Sea Anasuria FPSO, held at the company’s Aberdeen-base, was served with the prohibition notice from an inspection on 21 February 2019. The Health and Safety Executive (HSE) notice served was in relation to a safety issues relating to a flare tip on the vessel. Petrofac claims it took immediate action and has and found a number of reasons to challenge the basis of the prohibition notice. 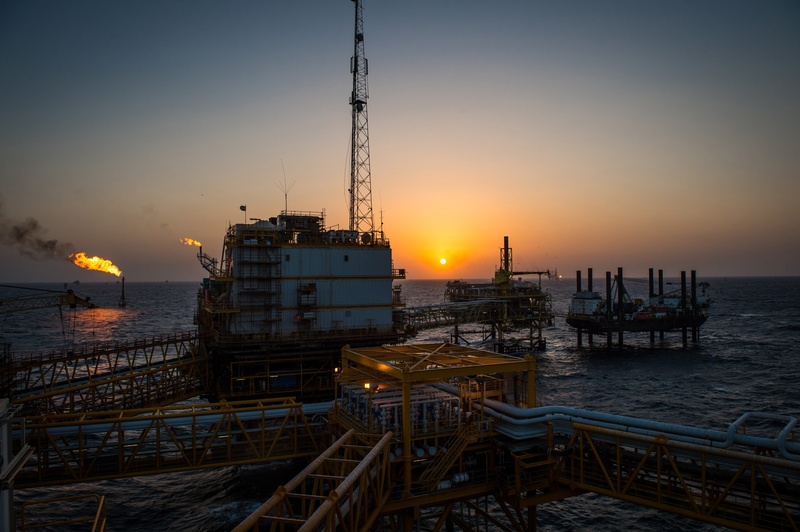 The HSE confirmed that the notice served to Petrofac was now under the appeals process, but added that it was “unable to give any further details at this time”. Petrofac refused to confirm when the compliance date for the complaint was due.